Nashville was just awarded “Travel + Leisure’s #5 Favorite City.” On behalf of my fellow Nashvillians, we are honored! What could have won them over? Could it have been our phenomenal restaurants, our constant need for great music, or possibly the hot chicken that hits the spot every single time? 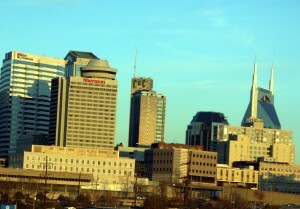 Let’s be honest, you can’t come to Nashville and not fall in love with everything it has to offer. Check out what Travel + Leisure enjoyed most about our beloved city!